This man should lead Venezuela. The AP brings us news that Venezuela is having a serious humanitarian crisis, one with which anyone who’s ever made a frantic late-night run to the corner bodega can sympathize. Namely, the entire country is running out of toilet paper. As Dan Gross explains, the Venezuelan T.P. shortage is a fairly textbook case of well-intentioned safety-net planning run amok. Venezuela wanted to make sure toilet paper and other basic staples were available to the nation’s poor during a period of high inflation. Rather than simply subsidize purchases with an American-style food stamp program, it implemented strict price controls, putting a ceiling on how much manufacturers could charge consumers for basic goods. Food shortages (and, presumably, the T.P. shortage) were one of the primary issues in last month’s Venezuelan elections. The winner was Hugo Chavez’s hand-picked successor, Nicolás Maduro, who largely supports the late socialist leader’s economic policies, including the price controls. 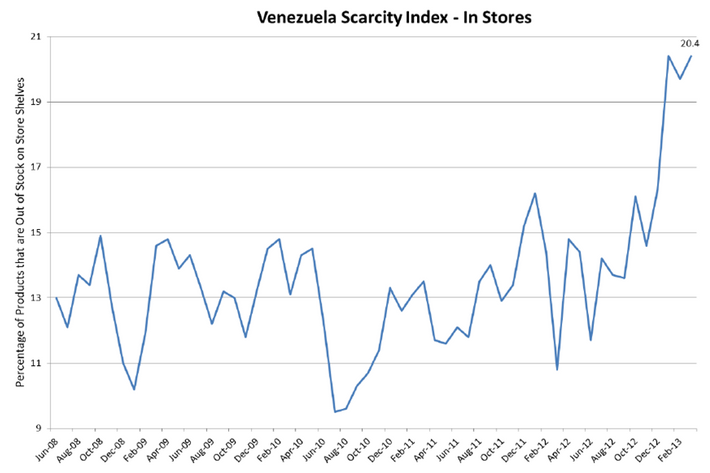 That means that Venezuela’s scarcity problems aren’t likely to improve any time soon, no matter how many millions of toilet-paper rolls are imported to solve this week’s crisis. Price controls are a decent idea in theory, but when combined with strict currency controls and protectionist trade policy, they often do more harm than good. 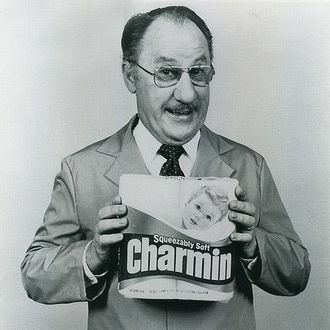 A onetime Charmin injection can’t change the basic laws of economics.